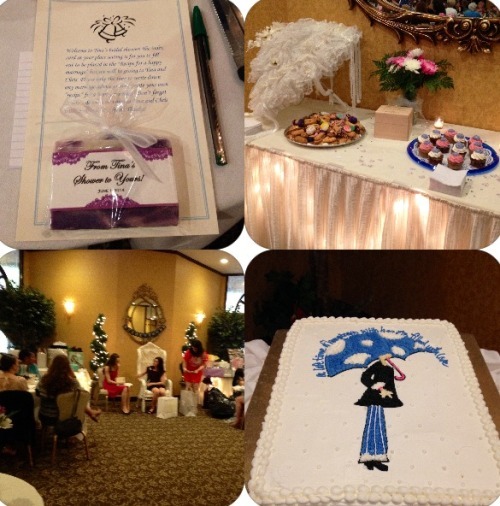 Great Surprise Bridal Shower here this past Sunday! Congratulations Tina on your Surprise Bridal Shower this past Sunday! We hope you enjoyed yourself and were showered with many great gifts! The room looked great with shades of purples, pinks and whites. Know someone who needs a Bridal or Baby Shower in the Hudsonvalley? Poughkeepsie Grand Hotel offers a beautiful set up for your special day. We do all the work for you! Please fill out the form below and we will send you an email with our packages to download. Are you tired of the same old wedding favors? No detail is overlooked as our team comes together seamlessly to give you the perfect event you deserve. Your personal satisfaction is our highest priority. Our sales team is ready to answer all of your questions.